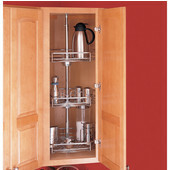 D-Shaped Lazy Susans are designed for use in regular cabinets and in corner cabinets with a 45° angle door. 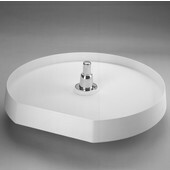 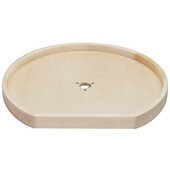 The lazy susans are available in polymer, wood or wire and come in diameters ranging from 20" to 32" to fit a variety of cabinet widths and depths. 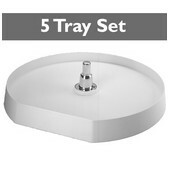 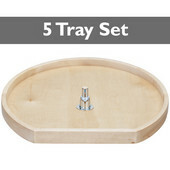 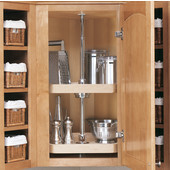 Choose a 1-shelf, 2-shelf, 3-shelf or 5-shelf lazy susan to suit your particular cabinet size and accommodate all your kitchen items. 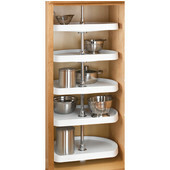 D-shaped lazy susans mount to the top and bottom of the cabinet and are available with dependently or independently rotating shelves for easier access. 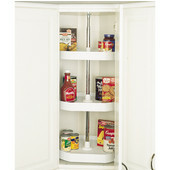 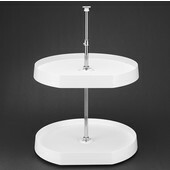 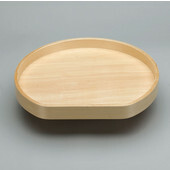 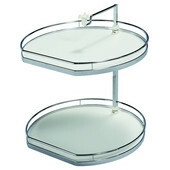 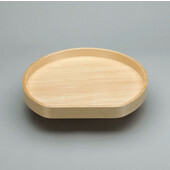 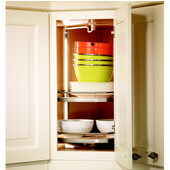 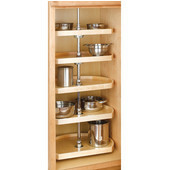 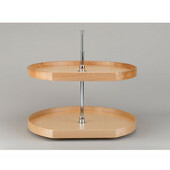 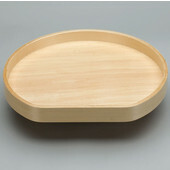 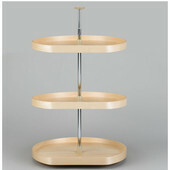 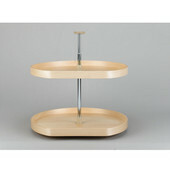 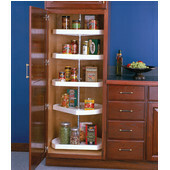 Shop KitchenSource.com for D-shaped lazy susans from top manufacturers like Rev-A-Shelf and Peter Meier. 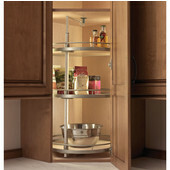 Our knowledgeable customer service representatives are available to assist you in placing your order.